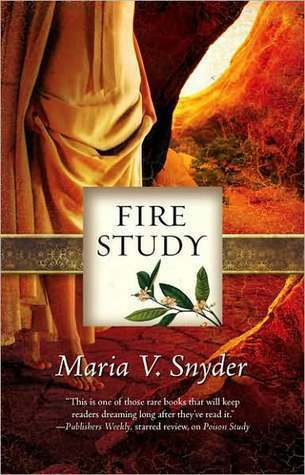 Once again Maria V. Snyder has written an intriguing and captivating story, even when I enjoyed Fire Study not as much as Poison- and Magic Study. The writing style felt a bit too objective, too distant, to get fully into the story and this annoyed me at times. It also made it harder for me to understand, to bond with Yelena. In the end it prevented me from fully creating a vivid image in my head. There was just not enough words spent on emotions and feeling. The pacing was too high, too. Such a shame, cause the story was amazing! However, the plot and the marvelous world that Maria V. Snyder has created, were too good to put it away. It has fire benders, unknown enemies (or are they friends???). Double spies and traitors. It was never boring. Add to this a huge dose of unfamiliar magic, a hilarious horse and you’ve got something to look forward too, even with flat characters and a main character that keeps working on your nerves. 3 HEARTS. I liked Fire Study less than the earlier books. The almost business like manner of writing did not make me very happy. I missed “feeling” everything. Yelena, too, was not one of my favorite characters in this book with the way she behaved. Fortunately there is still a fantastic story and a magical world that will keep you attention and prevent you from slapping Yelena, hard. Do you agree with my opinion or not? Would you read this book? No problem, and I completely agree with you! 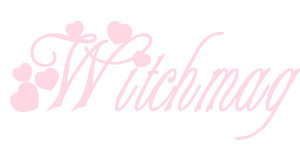 Next Next post: Till the next time we meet….